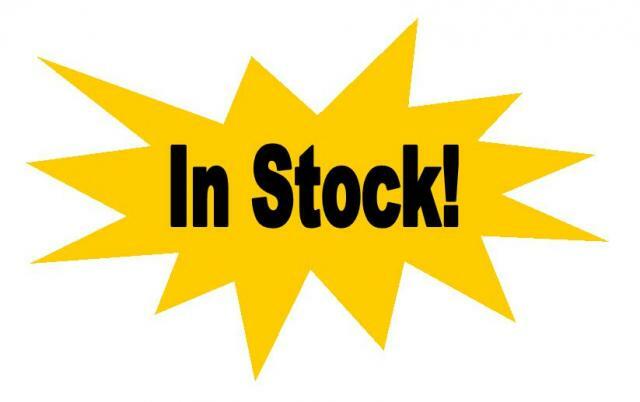 Don't see what you want in stock above? 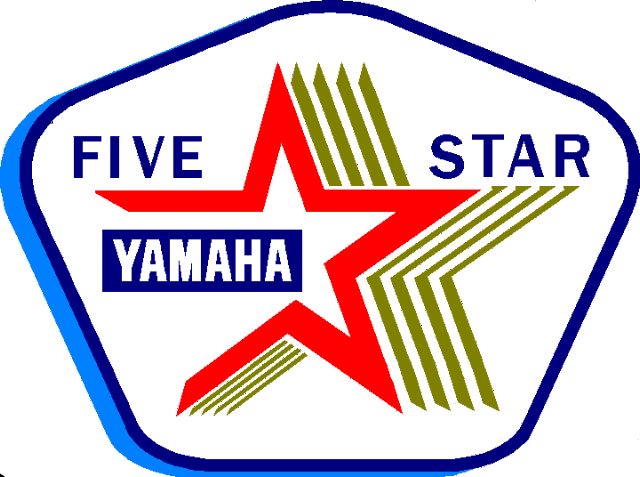 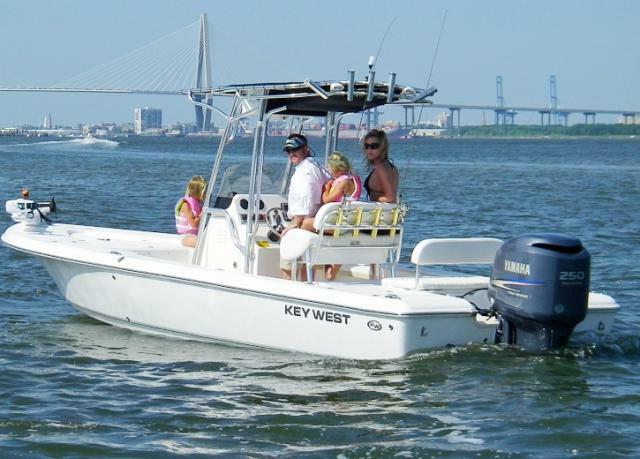 We can special order any of the following models, just call or stop by for more information. 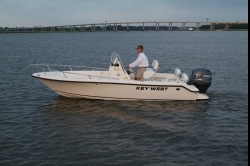 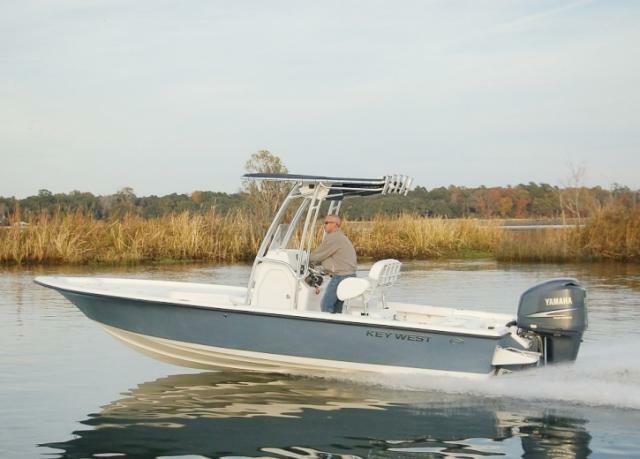 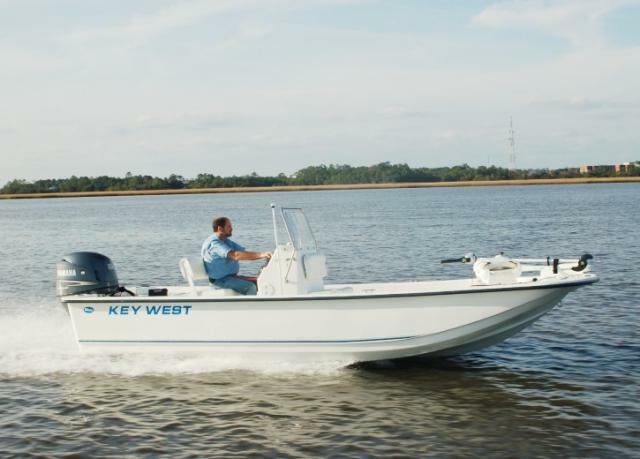 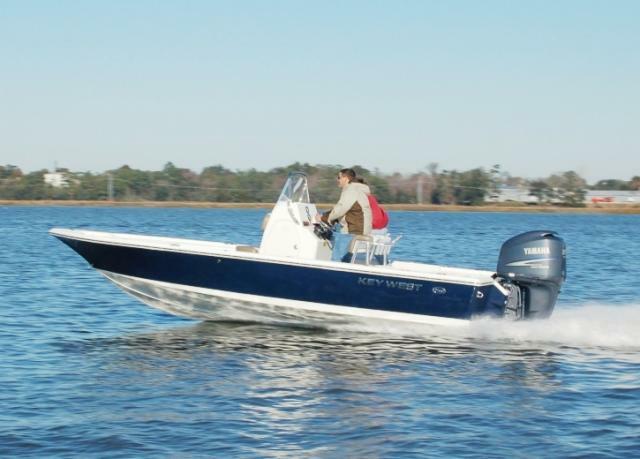 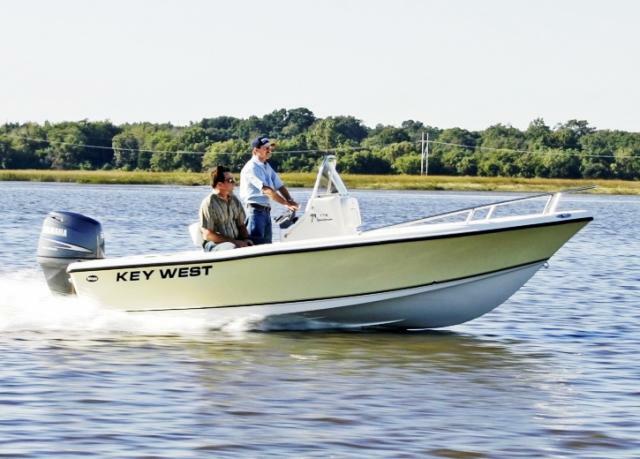 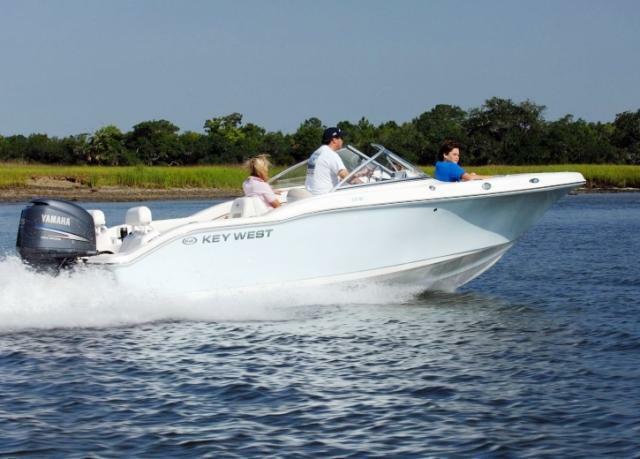 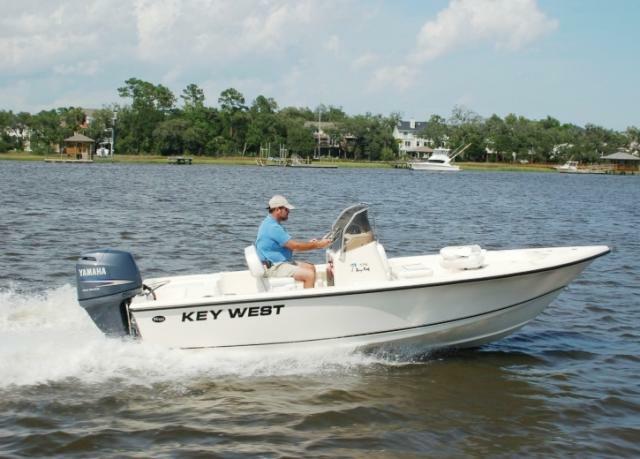 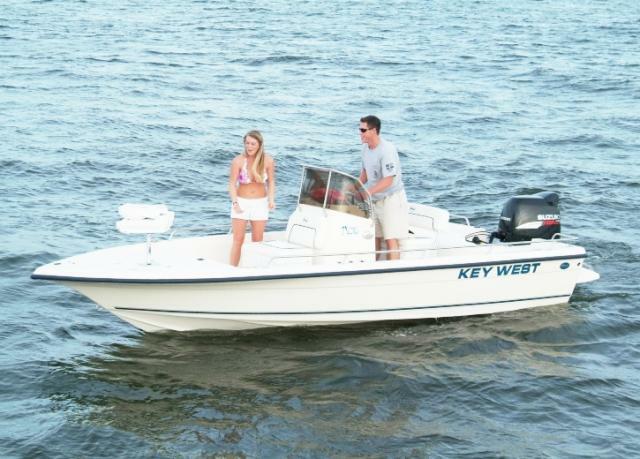 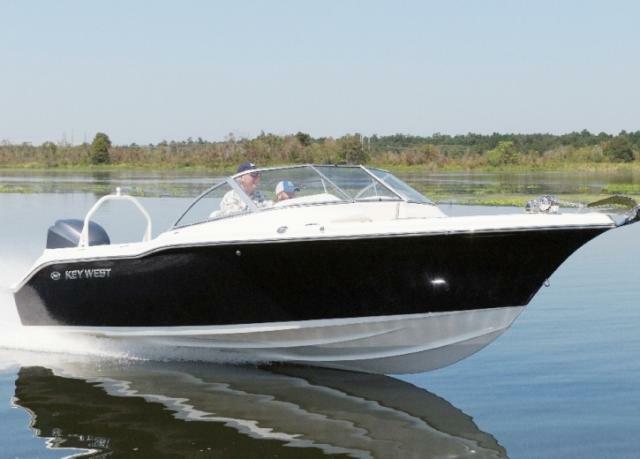 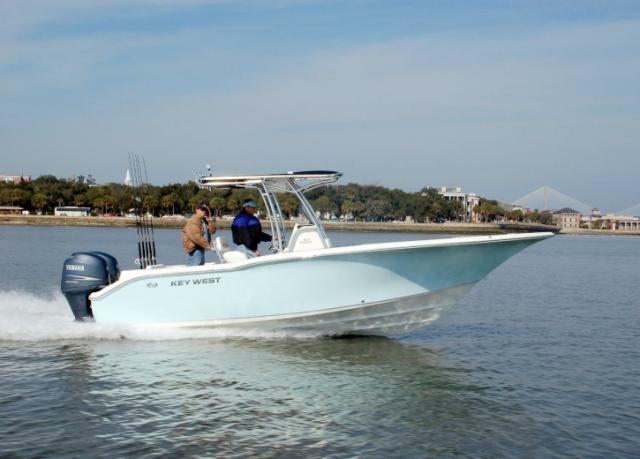 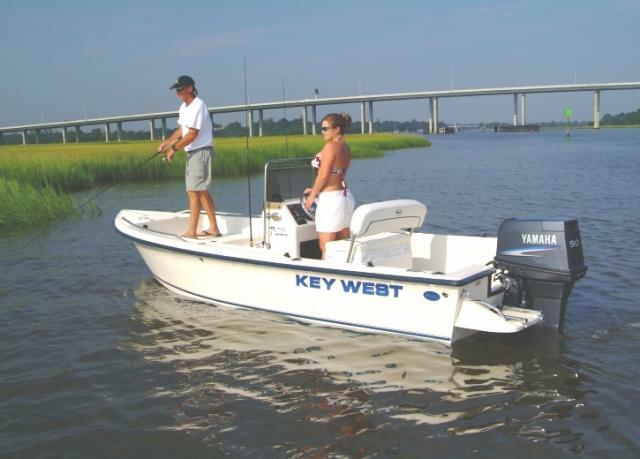 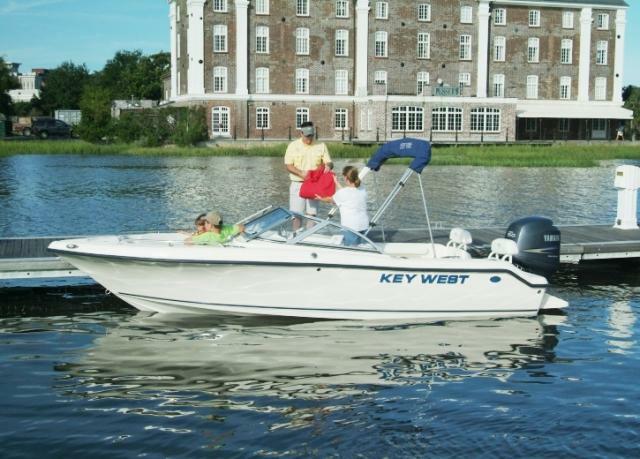 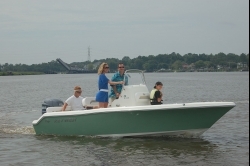 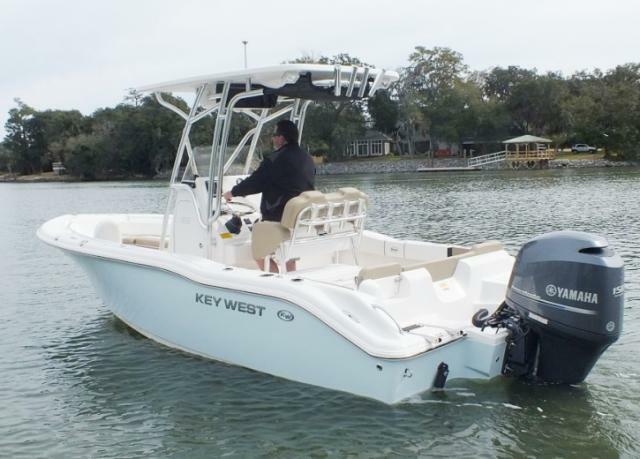 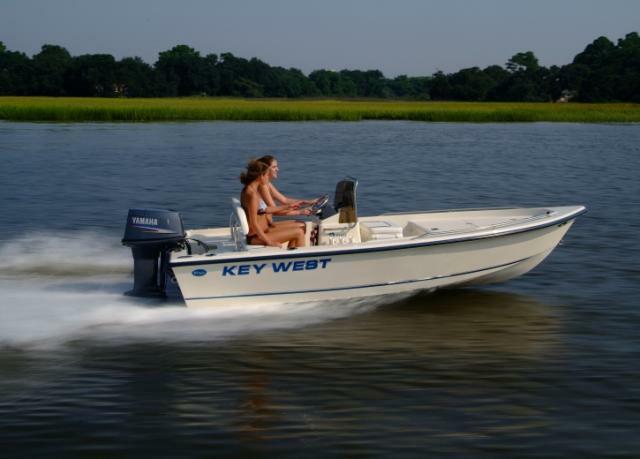 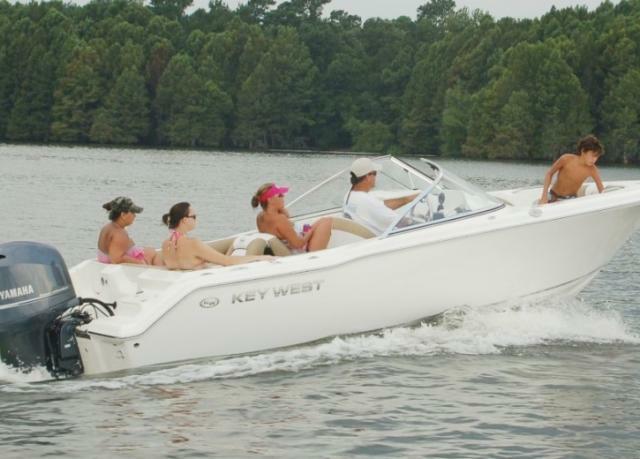 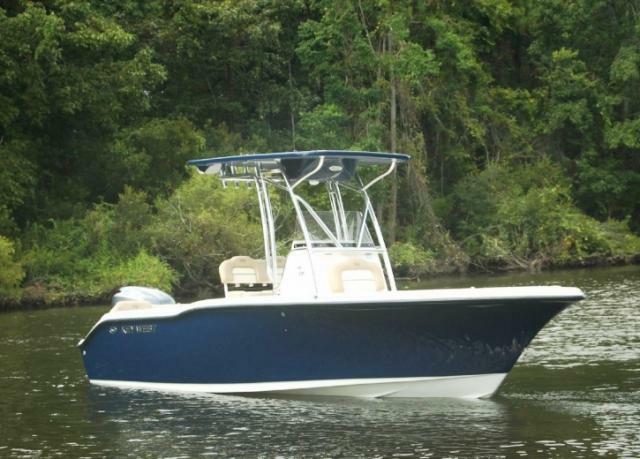 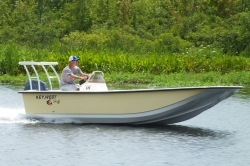 Click the boat model for more features and specifications.